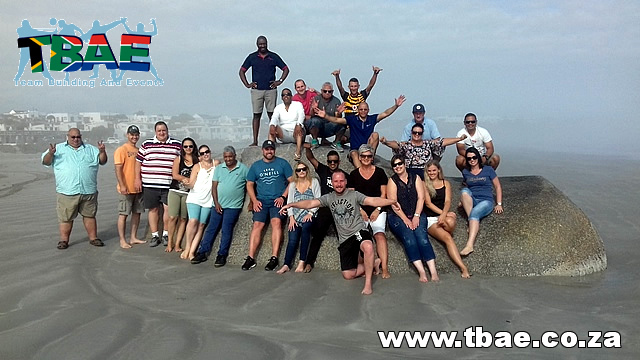 Cape Town is widely regarded as one of the most beautiful cities in the world. 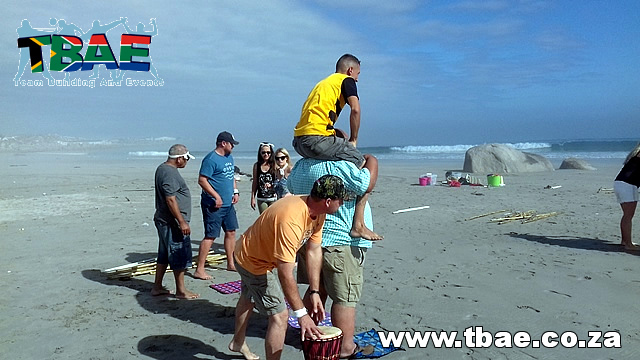 From white beaches to magnificent mountains, Cape Town has something on offer for everybody. 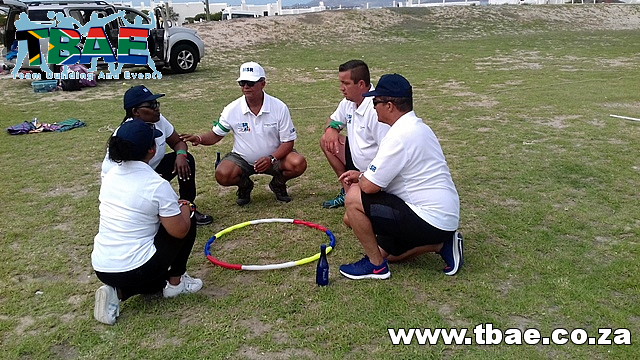 Cape Town offers a wide variety of world-class team building venues that cater for both indoor and outdoor team building events. 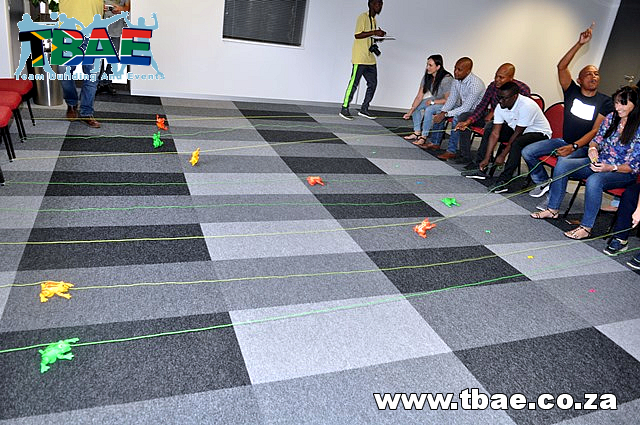 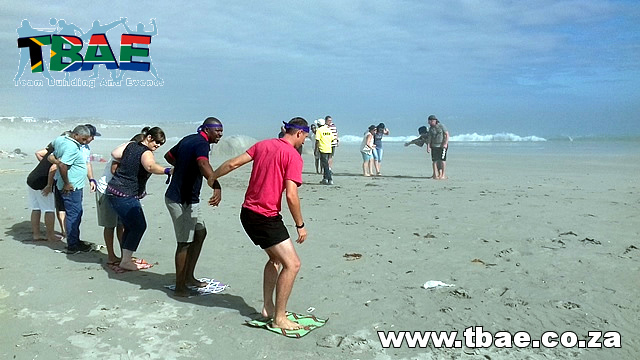 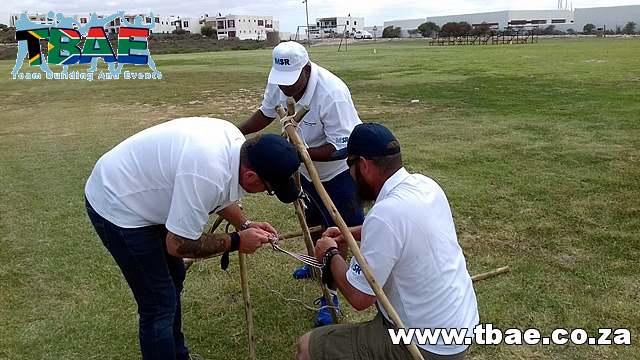 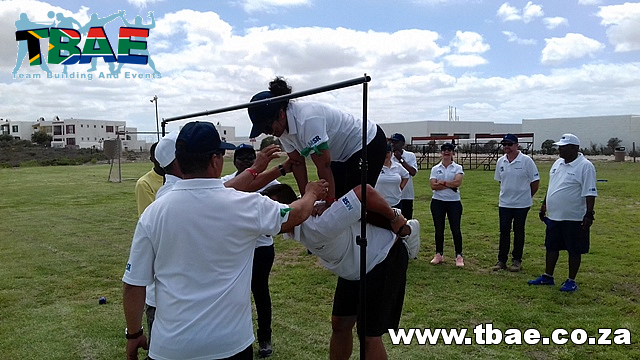 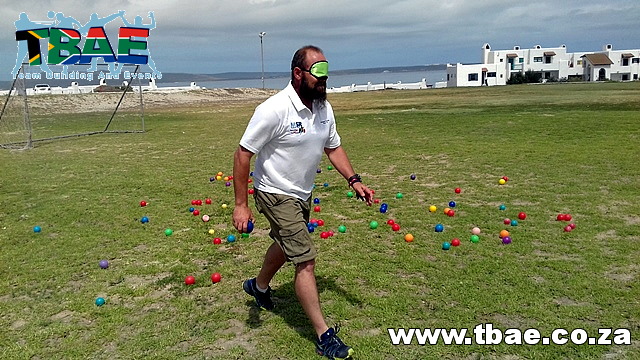 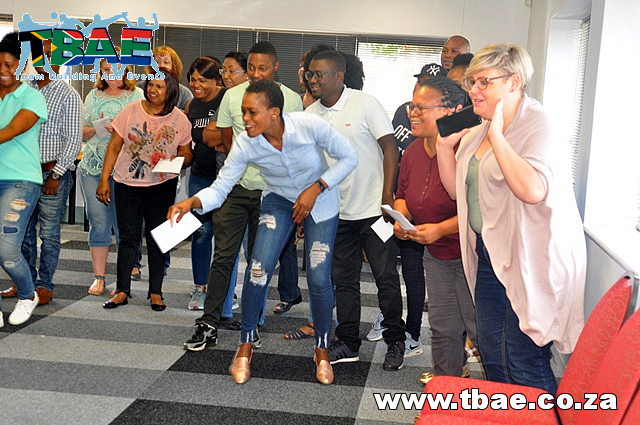 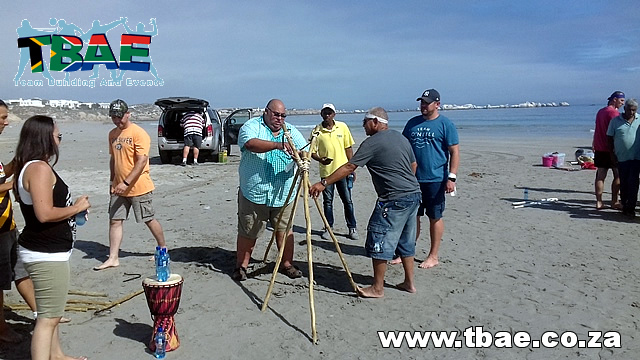 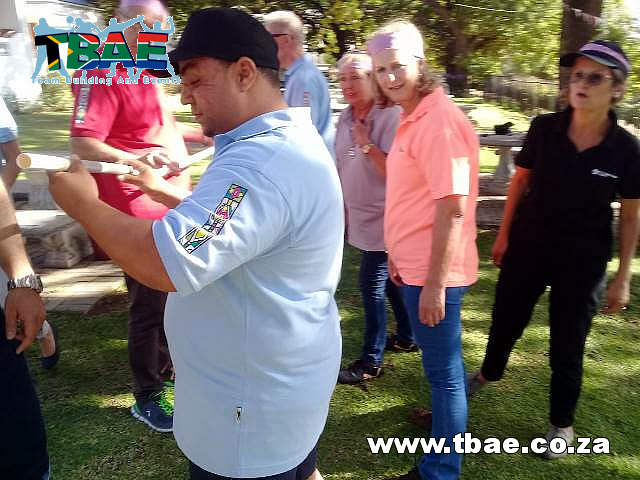 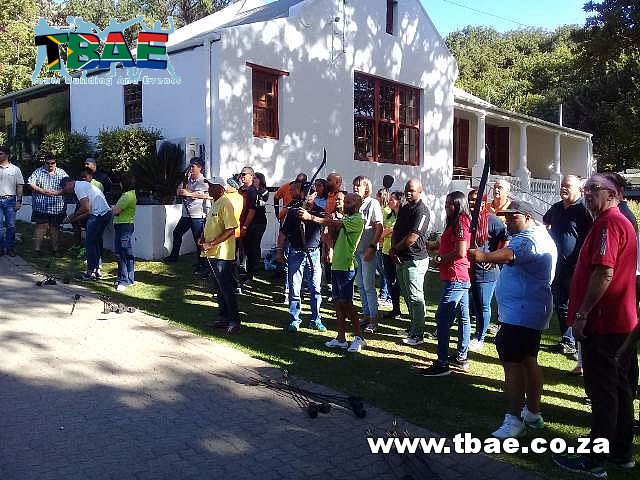 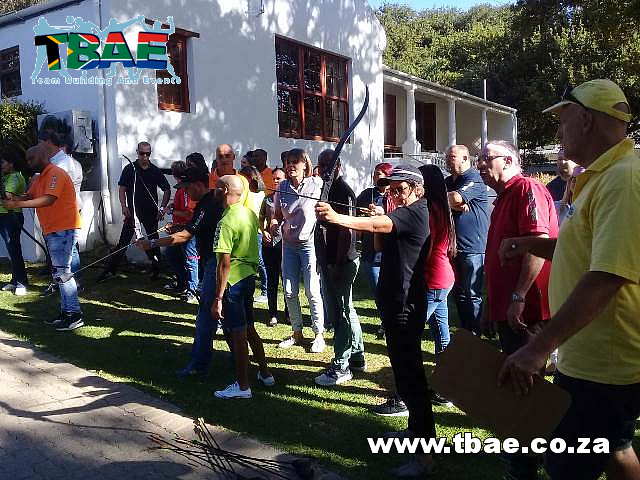 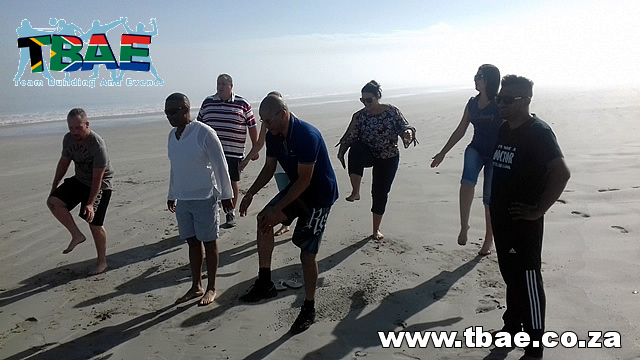 TBAE coordinates and facilitates team building events throughout Cape Town. 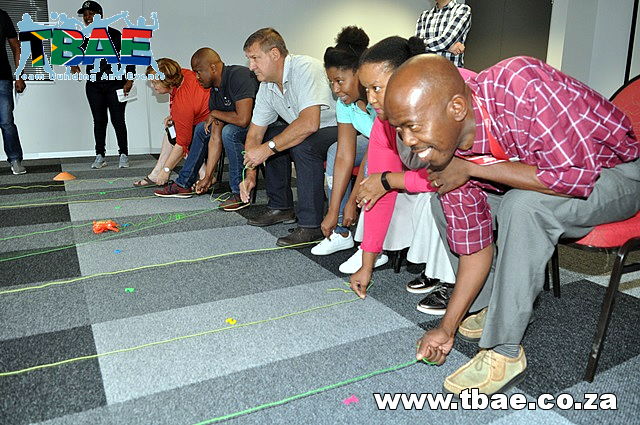 We can come to your venue to facilitate your team building event, or we will arrange a venue for you.